I have been to meetings where, more than once, someone suggested that we skip the wireframe stage and roll right into the design. However, this step is integral in establishing the overall look and feel of a site. 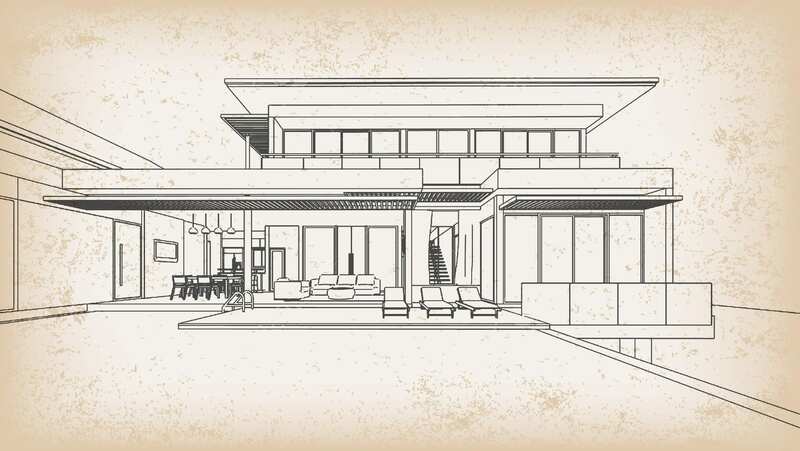 You would never build a house without having a blueprint, and building a website is similar. To build a website properly you need to know how the site is set up, where your information lives, what you want displayed and how it will grow in the future. Wireframes come after developing your flow chart and are simple black and white layouts that outline the specific size and placement of page elements, site features and navigation. They are devoid of color, font choices, logos or any real design elements that would take the focus away from the site’s structure. They turn the abstract nature of a flow chart into something real without distractions, ensuring that all parties are on the same page. In many instances, clients may not understand what you mean when you say “hero image,” “Google Map integration,” “filtering,” “light boxes” and hundreds of other features. Wireframing specific project features on a website shows a client how these features will function, where they will live on the specific page, and how useful they might actually be. It pushes usability to the forefront by showcasing page layouts at their core which forces everyone to look objectively at a website’s ease of use, naming of links, navigation placement and feature placement. Wireframes can point out flaws in your site architecture or how a specific feature may work. And this is a great thing. Building a website is a process. Wireframing is one step of the process and should not be skipped, just as you wouldn’t build a house without a blueprint, or live in it without electricity. Each step has an important place in a larger process. Next StoryHow do you create online order from chaos?